The Ironbark Job and Activity Based Costing module has been developed to allow for the financial control over work-in-progress. It integrates with Debtors, Creditors, General Ledger, Payroll, Stock Control, Purchase Orders, Sales Orders and Bill of Materials to provide a comprehensive, flexible and easy to use business management system. 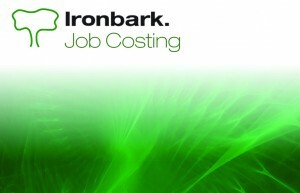 Ironbark Job and Activity Based Costing accommodates sub jobs or jobs within jobs as well as single entry of employee timesheets which updates Payroll, Job Costing and General Ledger, single entryof contractor timesheets which updates Creditors, Job Costing and General Ledger and single entry of material issues which updates Stock and Job Costing. 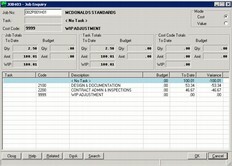 Other features include the generation of internal work orders, cost groupings for multiple levels, and budgets held against each task/cost line with contract variances (authorised and unauthorised) that are controlled and analysed. All data entered into Ironbark Job and Activity Based Costing is recorded in edit file before posting to the ledger, providing for audit trail and accuracy upon entry. 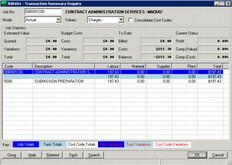 Detailed or summary reports show costs, hours and variance from budget. 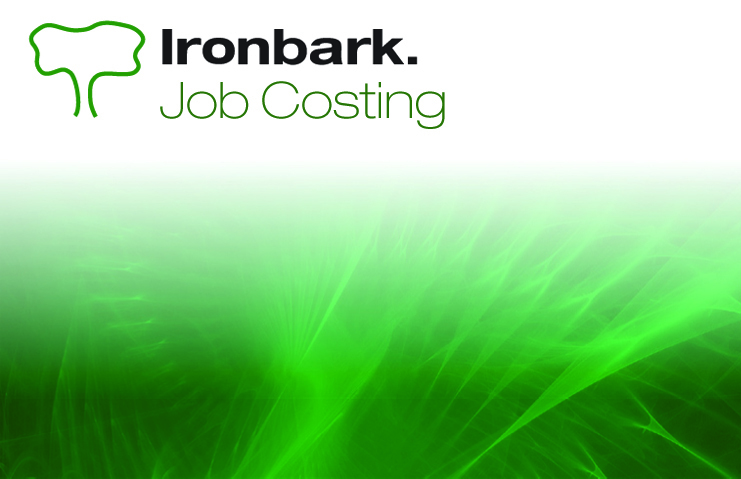 Users can expect meticulous reporting from the Ironbark Job and Activity Based Costing module. Download the Job and Activity Based Costing overview now!